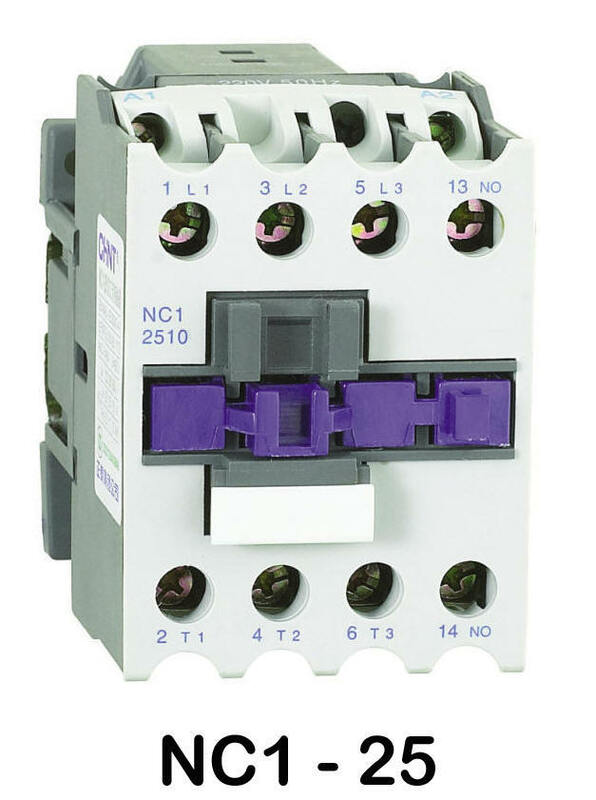 1) Add an additional NC-F4-11 for cross references to the Telemanique LC1 D09 thru LC1 D32 or Siemens 3TF44 11-0A if the Normally Closed auxiliary contact is used. 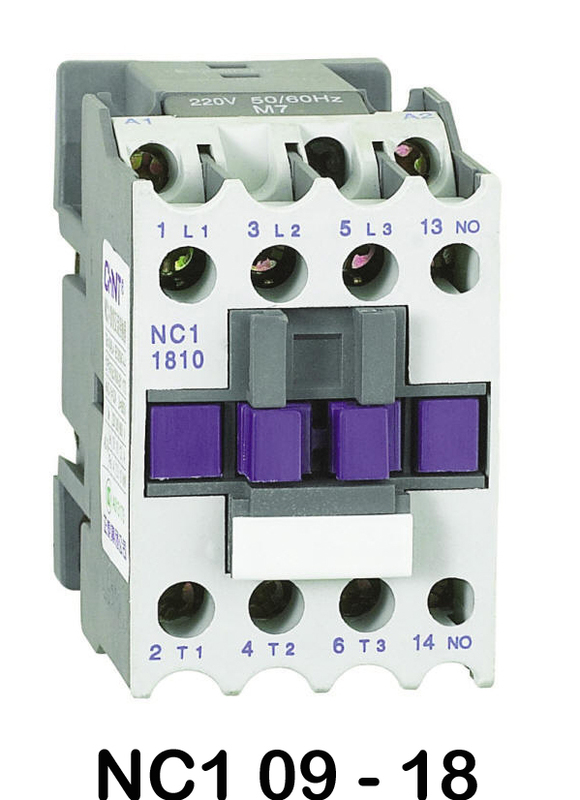 Add an additional NC-F4-11 or NC-F4-22 if auxiliary contacts are required for cross references to US Breaker’s F115 thru F265 contactors. 2) Allen Bradley 100-A09 thru -A24 include a fully rated 4th pole. 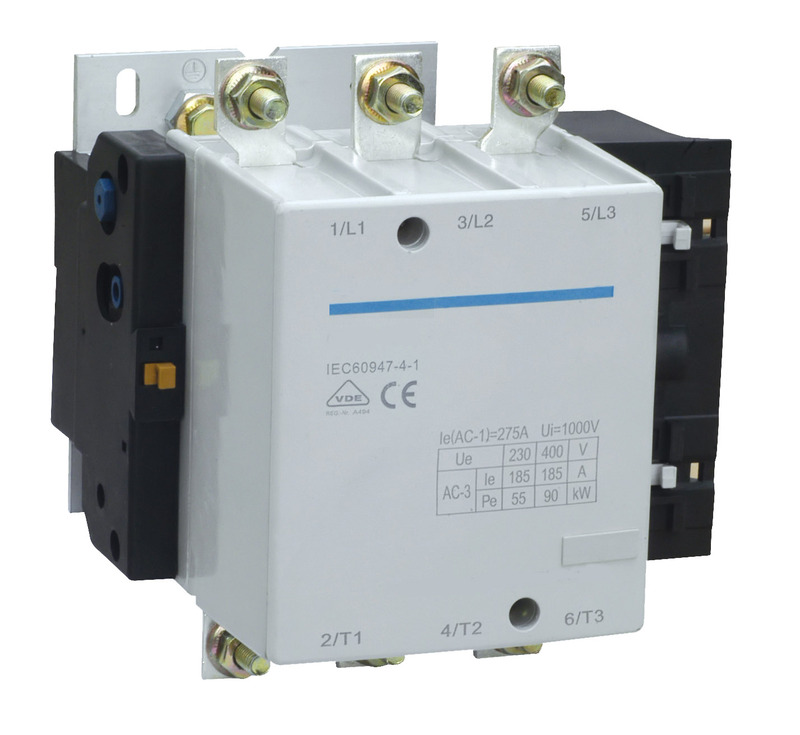 US Breaker’s cross ref includes a standard auxiliary rated contact. See the NC1D1204 or NC1D2504 for a fully rated 4th pole. 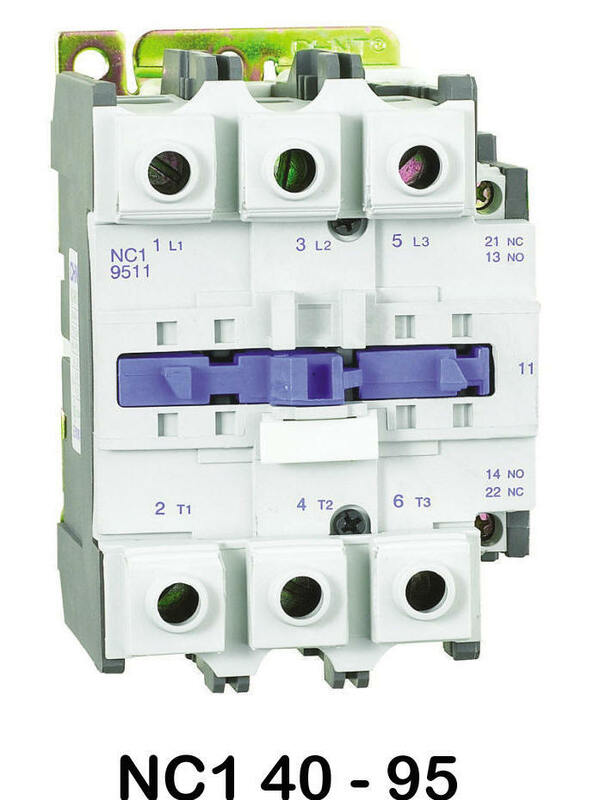 3) US Breaker F115 - F265 contactors are supplied with bus extensions (without lugs) as standard.